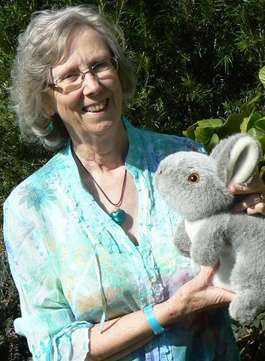 Growing up in Scotland, during and after WW2, Patricia Olsson found solace and comfort in making up stories about her well-loved toys. Her sense of adventure was nourished by her ability to lose herself in one of the family’s many books. Wherever Patricia was, there would always be a book! Patricia trained as a primary school teacher and enjoyed over forty years teaching in the classroom and later in the library. Her gift for story telling was enhanced through working with her pupils, teaching not only basic skills, but also life-long skills of meditation, creative visualisation and relaxation. She encouraged the children to find the freedom within and to see beyond everyday life and its challenges. Teaching in the U.K., Sweden and Australia gave Patricia the opportunity to work with people of other cultures and beliefs. This has led to a deeper understanding and compassion for others which shines through her book “Stargazer”. 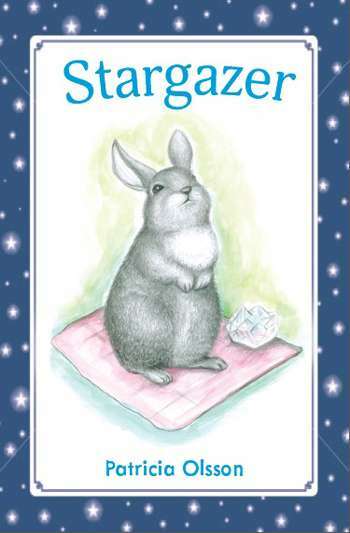 “Stargazer” touches the hearts of children and any adult who still holds the magic of childhood within.